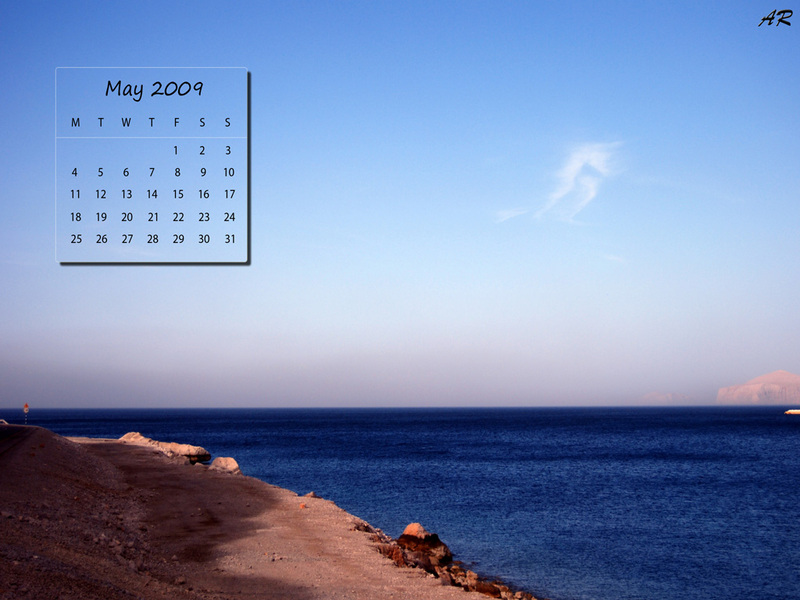 After seeing Rahul Sadagopan’s personal site (my flickr-mate), I too wanted to post some calendars with my works. Even for this first entry, I’ve been working for more than 15 days. After giving my first experience with Photoshop, created the following calendars. 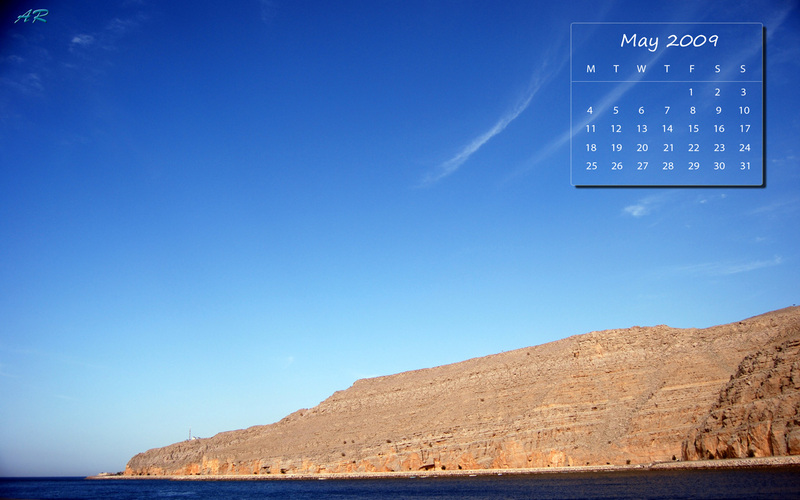 I have used our khasab trip photos for this month calendar. Hope you will get before 1st of every month. I will try to do that. Please give your valuable comments and suggestions.